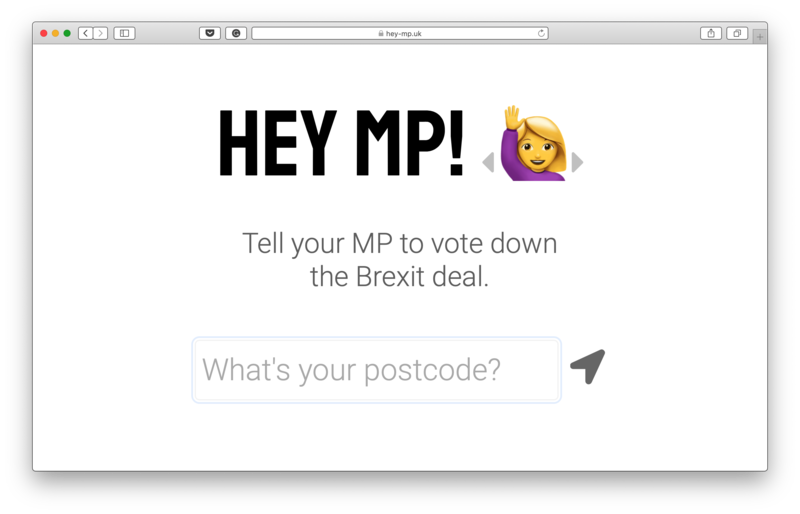 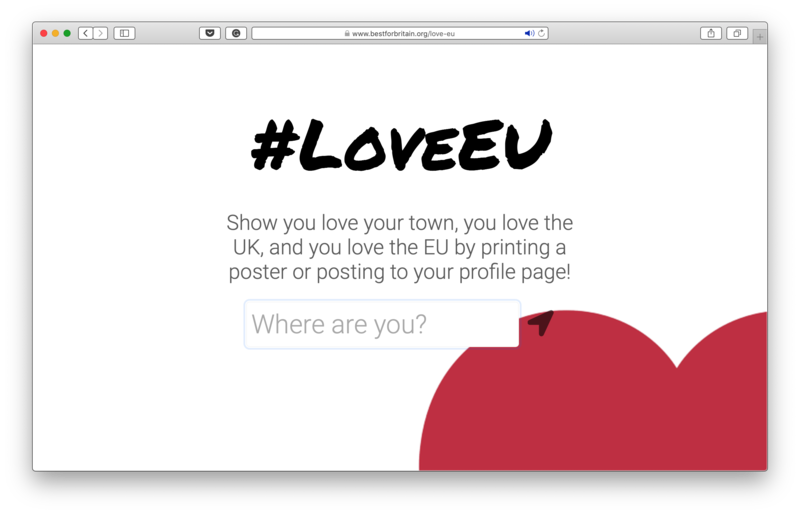 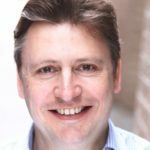 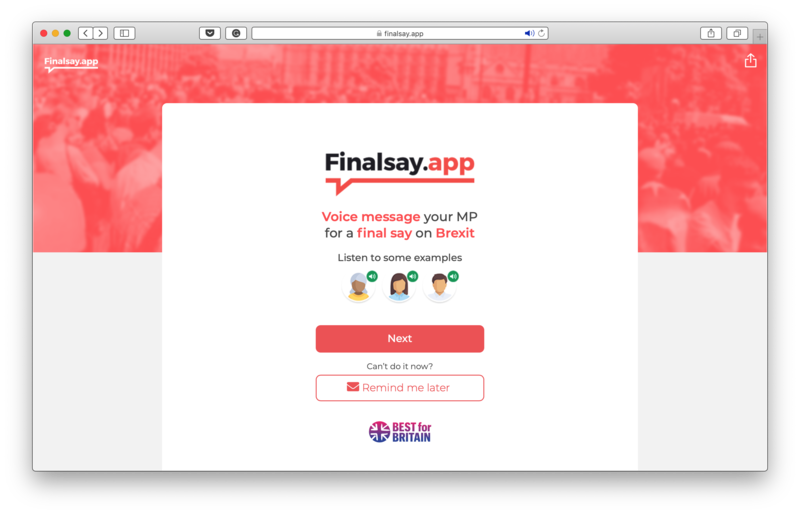 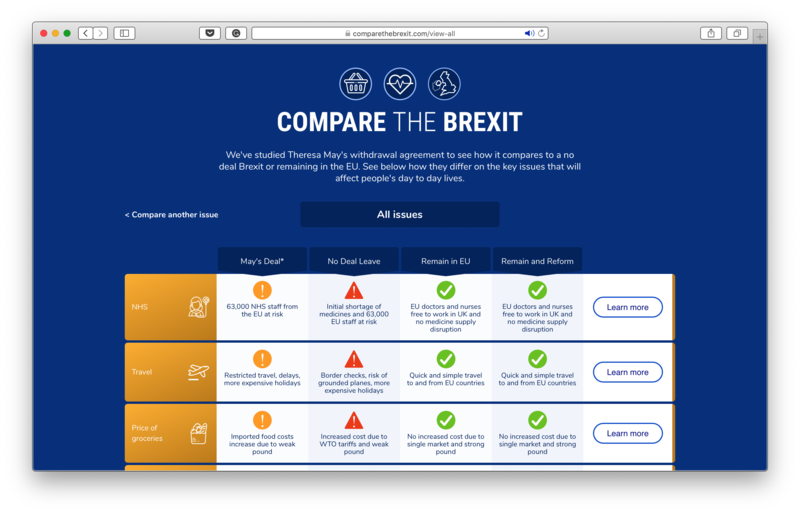 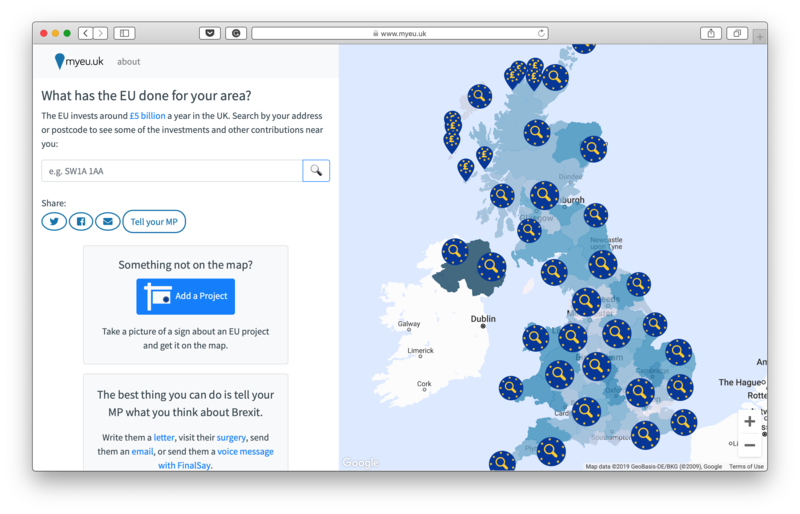 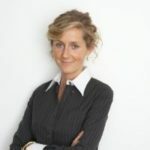 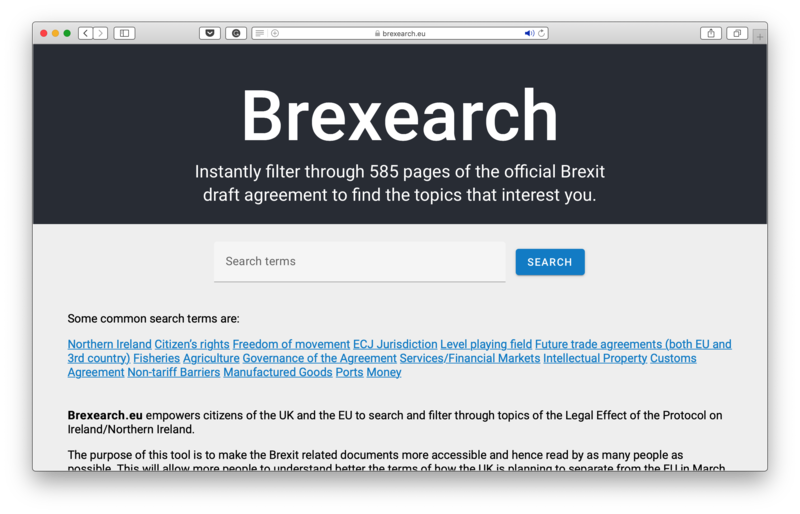 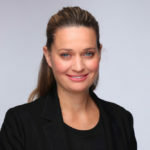 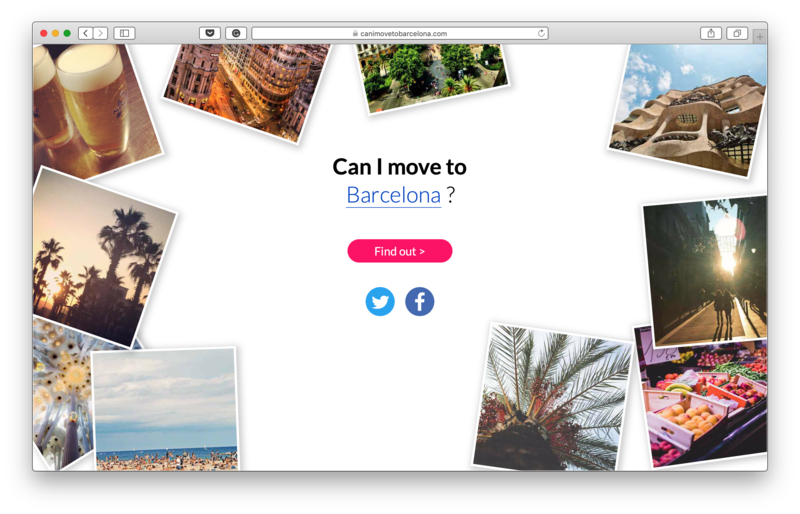 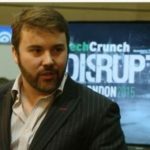 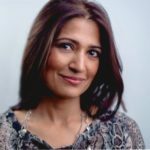 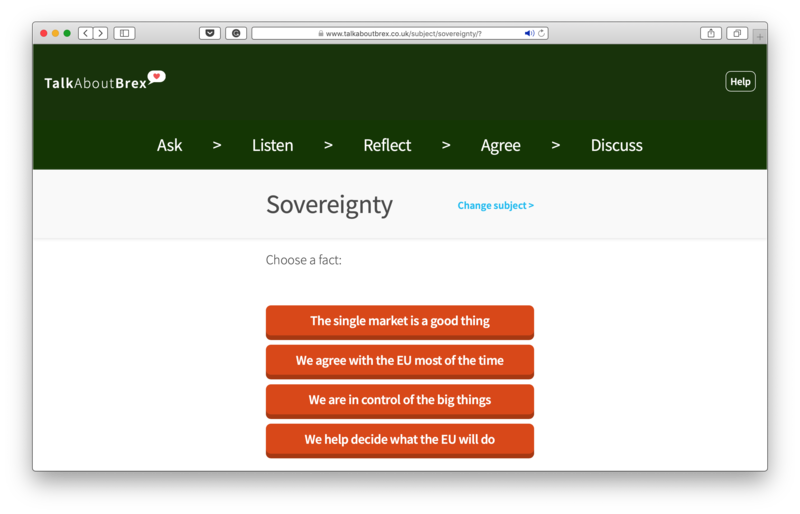 Tech For UK | Engaging tech communities from all over the UK to fight Brexit. 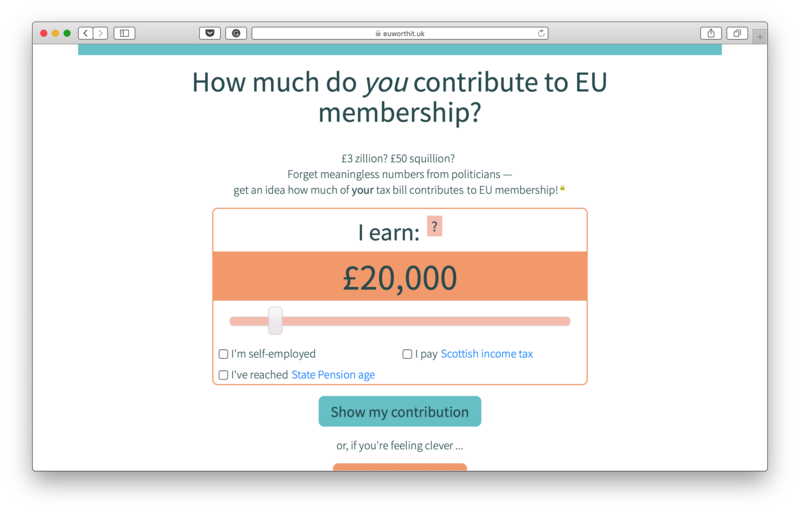 How much do you contribute to EU membership? 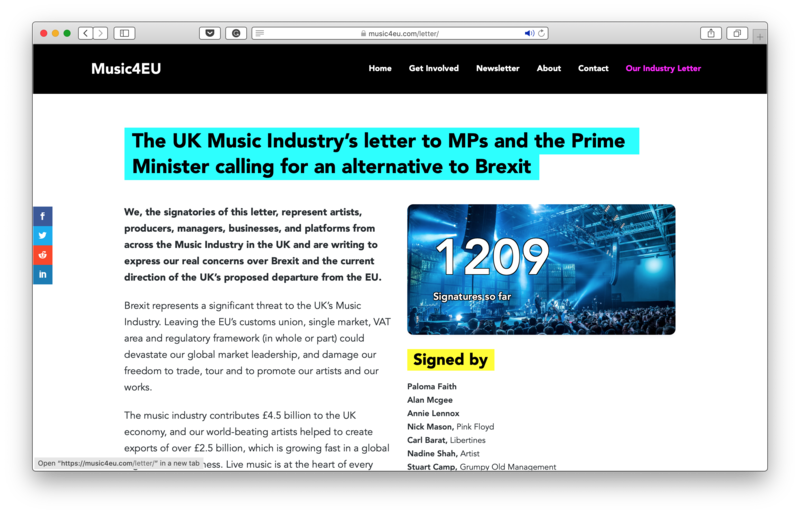 The UK Music Industry’s letter to MPs and the Prime Minister. 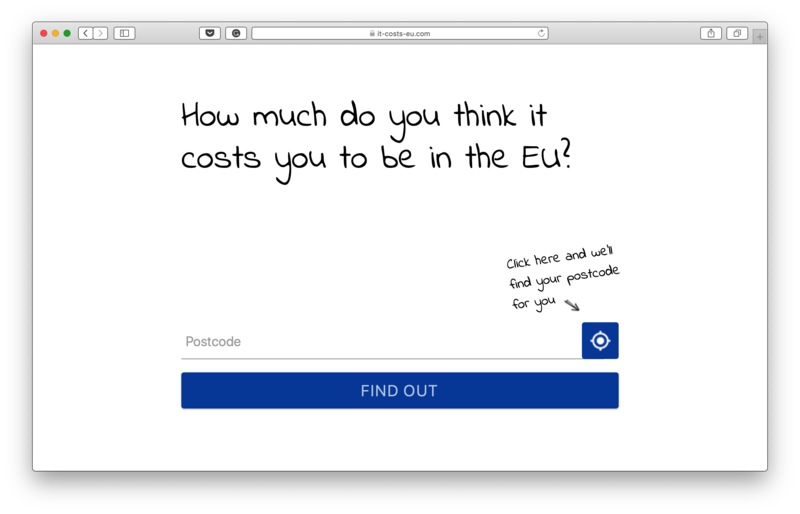 How much do you think it costs you to be in the EU? 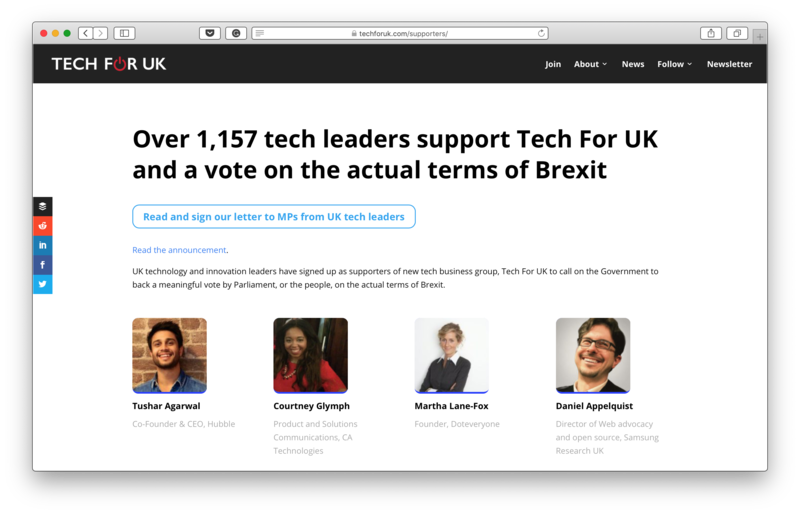 Over 80 UK technology leaders have signed up as supporters of Tech For UK to call on the Government to back a meaningful vote by Parliament, or the people, on the actual terms of Brexit.